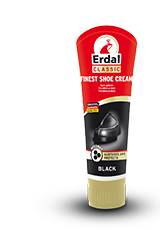 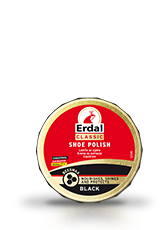 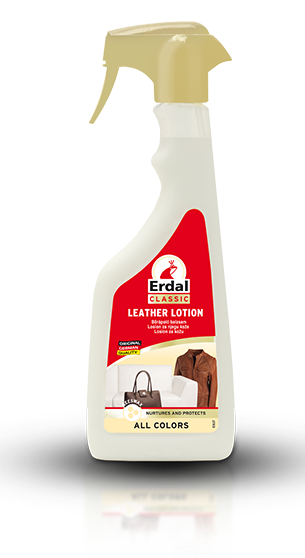 Erdal Leather Care Lotion contains real beeswax. 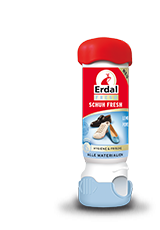 Available as a 500 ml spray for all colors. 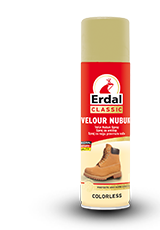 Carefully remove all dust and dirt before using the lotion, and test the compatibility of the material on an inconspicuous part. 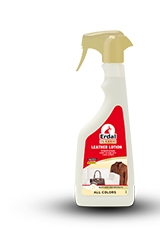 Spray the lotion onto a soft cloth and apply it to the leather. 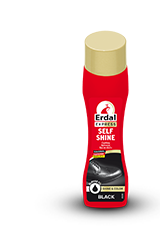 Leave it to dry, and then polish if required. 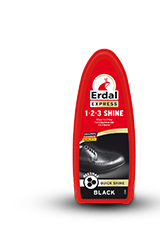 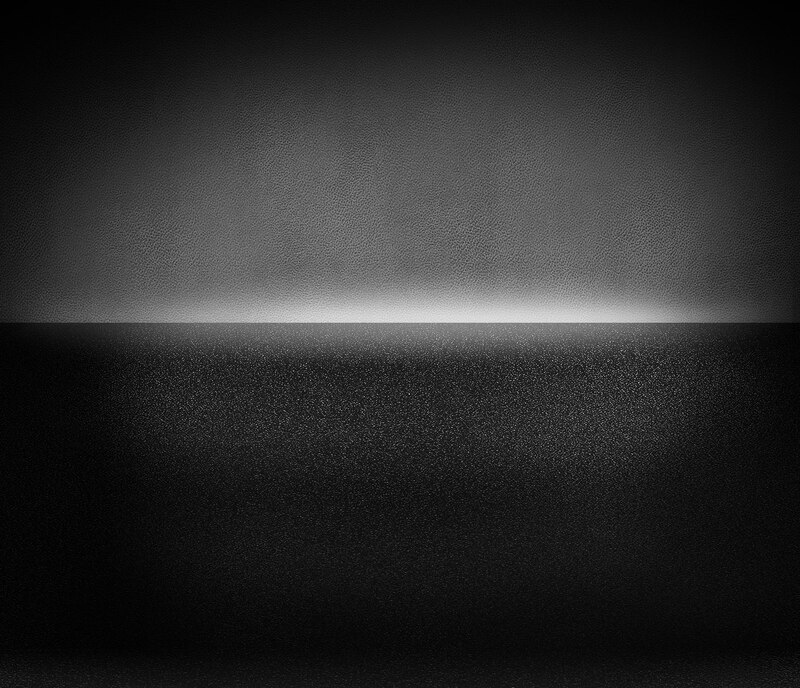 Please note: the atomized spray may leave a slippery film on the floor. 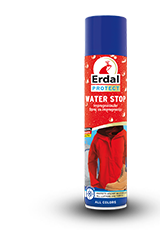 When used on leather bags or jackets, additional treatment with Erdal Impregnation Spray will give maximum protection from dirt and moisture.